A powerful way to help correct posture. 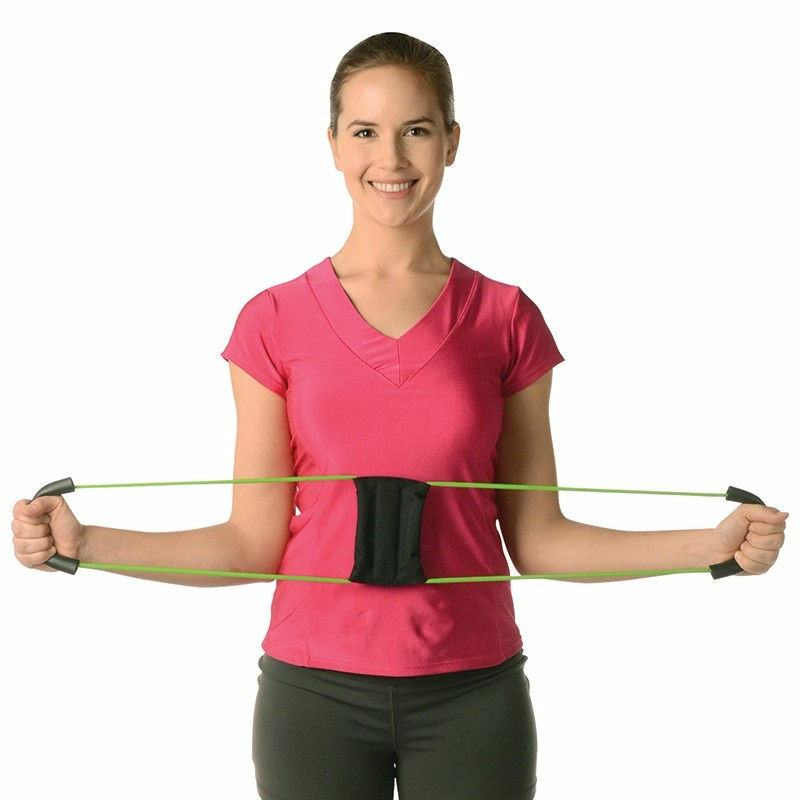 It uses a system of bands that really work to stretch the muscles around the chest and shoulders, holding firmly in place. Additionally, you can use the posturemedic to stretch, strengthen and stabilize the postural muscles for rehabilitation. 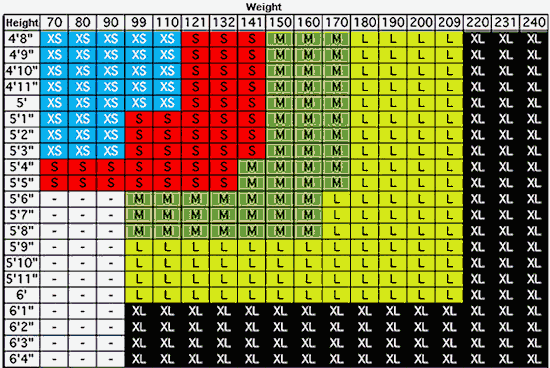 Use the size chart to determine size. There are 2 strengths. Most users should get the Regular strength. Choose the Plus strength if you are overweight, have a very large chest size to support, if you do strengthening training 3 to 4 times/week or are very athletic. 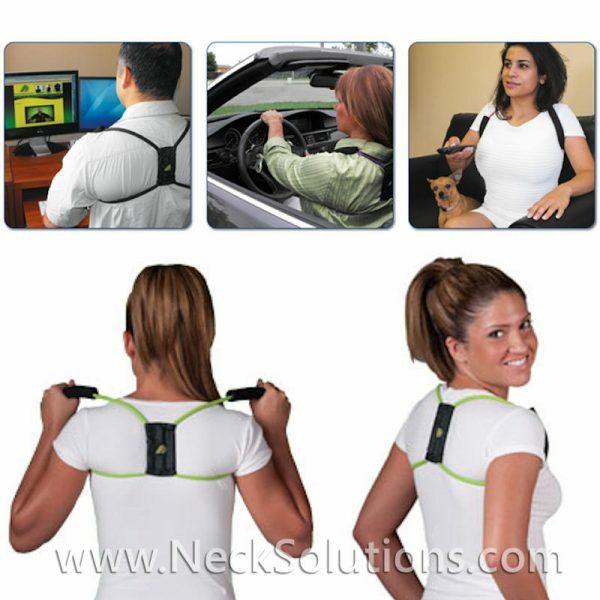 This posture brace is a powerful way to help correct posture. It uses a system of bands that really work to stretch the muscles around the chest and shoulders, holding firmly in place. Additionally, you can use the posturemedic to stretch, strengthen and stabilize the postural muscles for rehabilitation. Good posture is a key element to reducing musculoskeletal pain and helping to prevent future problems. The spine is subject to forces directly related to posture. Alignment of the head, neck and shoulders effects attempts to relieve neck pain, and back posture effects lower back pain as well as mid back pain. 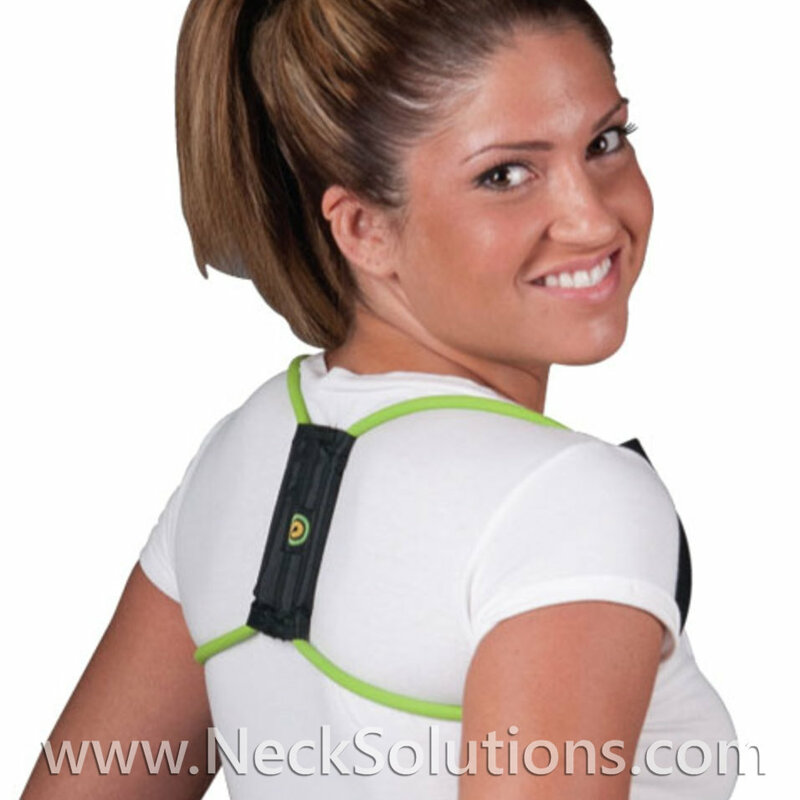 This is not a typical posture brace. While it is not easy to disguise under clothing, it is not meant to be used more than 30 minutes at a time. When you first start, only use the posture brace for 15 minutes, about 3 or 4 times/day. 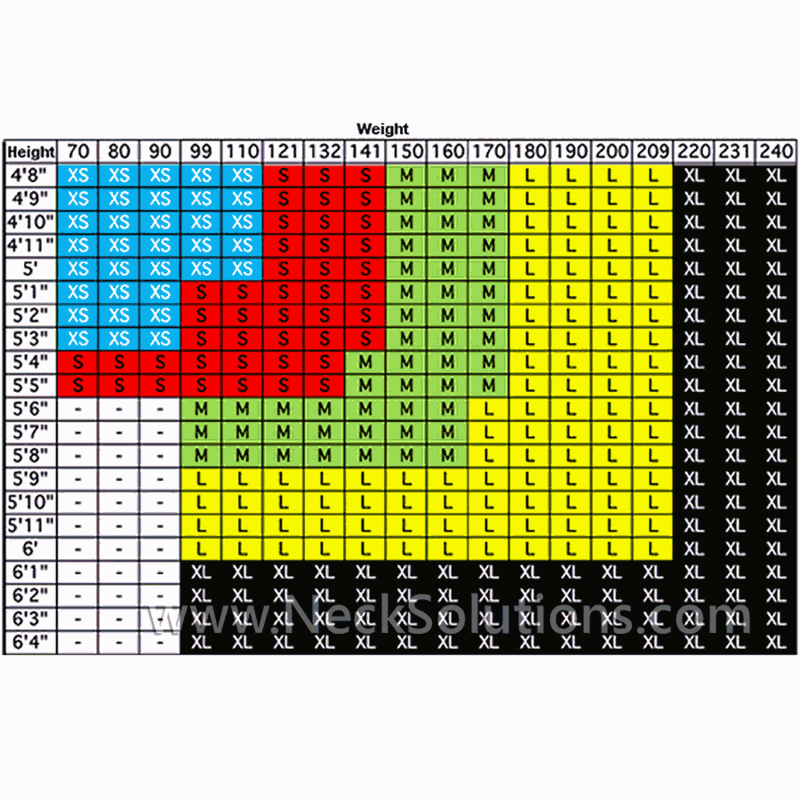 You can gradually increase the time for the fist month. 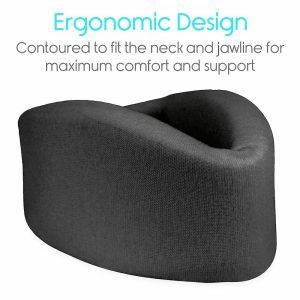 The PostureMedic should be comfortable and there should be no pinching, pain or tingling in the arms, or you need a larger size. 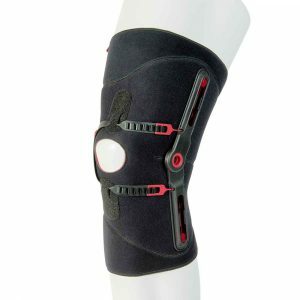 The brace will place a force body increasing awareness of better posture as you move, sit and stand. 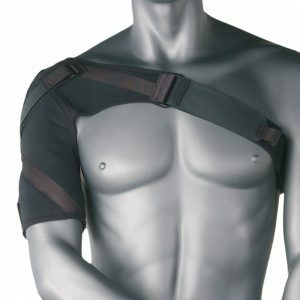 You can use the brace when driving and sitting like working at a computer, while keeping within the limits of use. Moreover, you can also use the PostureMedic Brace for stretching, strengthening and stabilizing postural muscles for long term benefits. 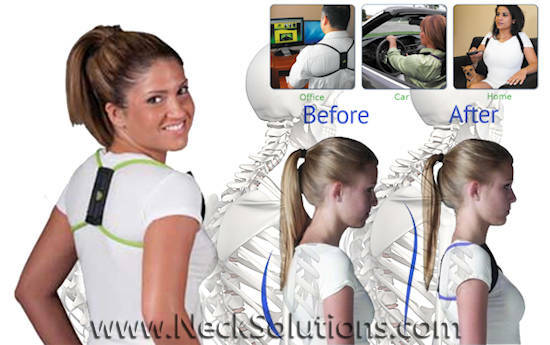 The Posture Medic is a great posture solution and is easy to incorporate into your life style. 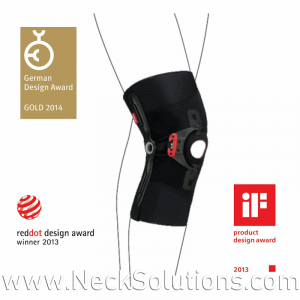 The brace, also known as the Posture Perfector, not only gives immediate results when putting it on, it can be used as a system of rehabilitation to promote long term postural health. You can progress through stages of stretching, strengthening and stabilizing according to your needs and ability. With the PostureMedic you can address balance of the main upper body postural muscles. From years of poor posture, muscle imbalance occurs the tonic muscle which hold posture become tight and over-contracted, while the phasic muscles which balance and assist movement dynamically become weak and over-stretched. The imbalance results in the hunched posture seen frequently in many individuals. 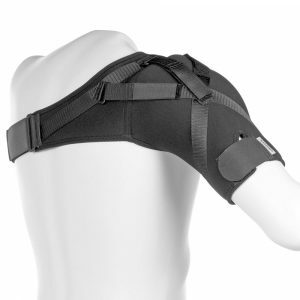 Using the brace, you can stretch tonic muscles and strengthen phasic muscles to achieve long lasting effects, beyond actually wearing the brace. The system seeks to balance both tonic and phasic muscles. Tonic muscles hold posture and are prone to tightening and constricting, which decrease range of motion and posture maintenance. Phasic muscles produce a dynamic movement and are prone to weakening and lengthening, which reduce ability to maintain posture. 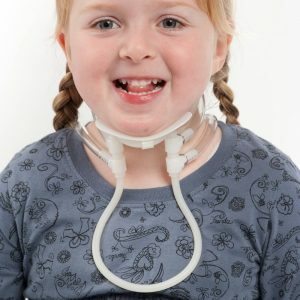 The brace is versatile enough to use as a neck exerciser to do some of the exercises/stretches that directly balance neck muscles. 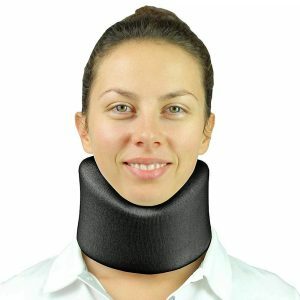 This is a huge benefit to simply wearing it as it actively encourages posture correction over time. So, use it to help reduce postural strain as a brace, as well as a method of rehabilitation to address the cause of poor posture. Our modern lifestyles have helped us in many ways, but have also produced serious consequences. Many of us now spend hours a day on a computer, driving, watching TV, on a cellphone. Not to mention the seemingly endless hours by gamer’s trying to get to the next level. All of which are usually conducted in a less than ideal posture. Maintaining good posture and flexibility are essential elements in preserving your quality of life. 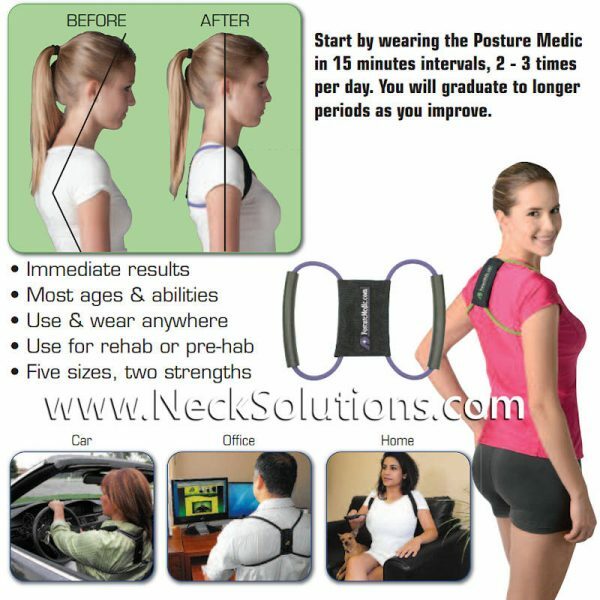 The posture brace by posturemedic can help improve your posture and flexibility, which can relieve pain in your back and neck, it can reduce blood pressure, increase circulation, improve breathing, reduce fatigue and positively impact sleep. 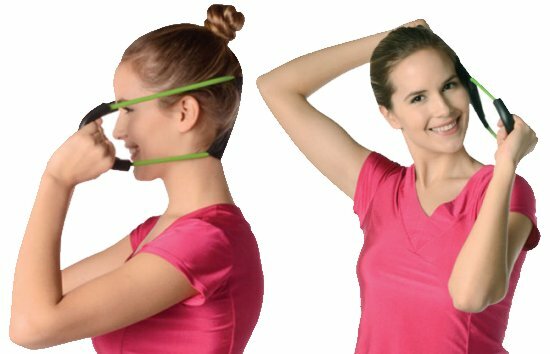 Comes with a simple but effective Posture Stretching & Exercise Guide that targets your tonic and phasic muscles which are essential in maintaining postural integrity. You can do the stretching and exercises at home, the office or anywhere else you have a few moments to spare. In addition to the stretches and exercises, it can be used as worn as a stabilizer or postural reminder device to help you maintain correct posture.